A loose latch on the stroller can cause the seat to tip back unexpectedly when infant is in the parent-facing position, posing a fall hazard to infants. This recall involves Mamas & Papas’ Armadillo Flip and Armadillo Flip XT strollers. All models are folding, single-occupant infant strollers. 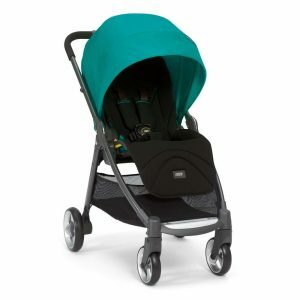 The strollers come in various colors including black, teal and navy and weigh about 22 pounds. Recalled items can be identified by their lot number, which is the month and year of manufacture. Lot numbers ranges for recalled Armadillo Flip strollers are 00814 through 00416 (August 2014 through April 2016). Lot number ranges for the Flip XT are 01214through 00416 (December 2014 through April 2016). The lot number is printed on the sewn-in label on the stroller. The U.S. Consumer Products Safety Commission issued a recall alert on October 12, 2016. REPAIR – Consumers should immediately stop using the strollers and contact Mamas & Papas for a free repair.